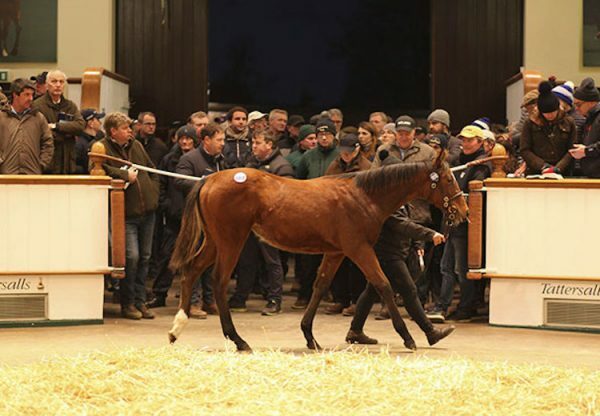 Just a day after Churchill (3c Galileo-Meow, by Storm Cat) took the G1 2,000 Guineas in brilliant style, a daughter of Galileo lit up the G1 1,000 to complete a fabulous double for her incredible sire. 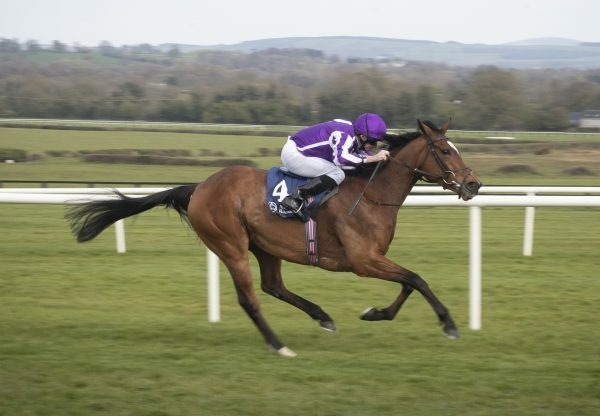 The lightly-raced Winter (3f Galileo-Laddies Poker Two, by Choisir), like Churchill trained by Aidan O’Brien, came home ahead of stablemate Rhododendron (3f Galileo-Stairway To Heaven, by Pivotal) to capture the fillies’ Classic under Wayne Lordan. 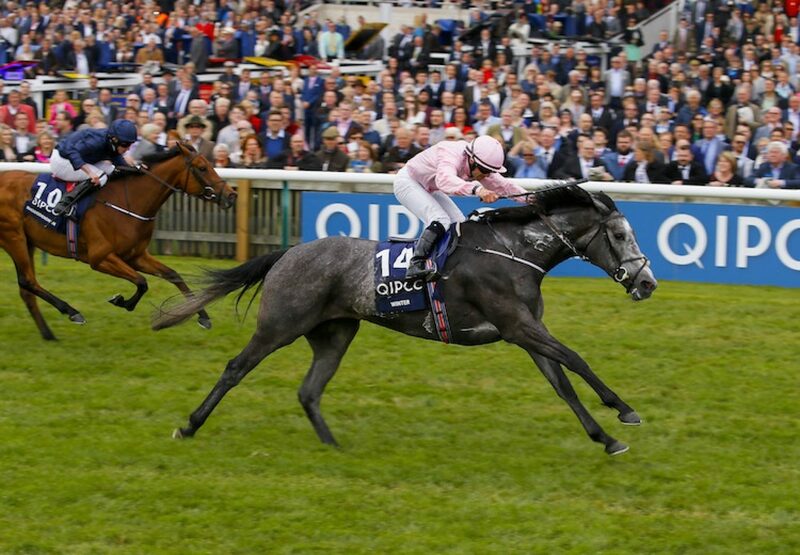 Winter was trained by David Wachman last season and O’Brien said: "I'm obviously delighted. 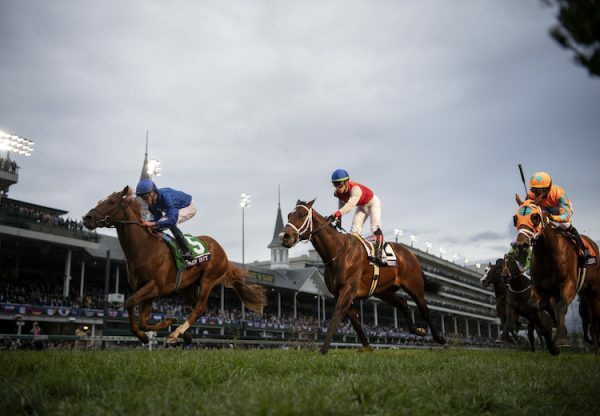 David always thought the world of her and told us she was going to be a Classic filly. Wayne gave her a great ride. She's a fine, big mare. Wayne said a mile and a quarter should be no problem for Winter. After that you're never sure, but that's a good sign. “The second horse ran a great race. She came home very well. She's a filly that's going to stay very well. Ryan thought going out that she would stay very well in the future and we thought she could be an Oaks filly. Lordan added: "It was pretty straightforward. I just followed the pace. Even though it was her first time on the track, it didn't matter. I think she'll get a mile and a quarter." It was the third time O’Brien had completed the Guineas double and Michael Tabor, part-owner of both winners, paid tribute to the master of Ballydoyle. "It can't get any better than that,” said Tabor. “I suppose the proof of the pudding is in the eating. Aidan is a man full of confidence that does the right thing most of the time. "His horses seem to improve from two to three and their three-year-old career seems to get better and better. That's the mark of the man." 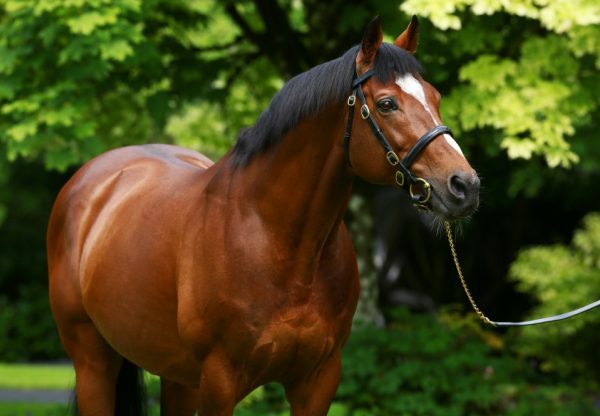 The unstoppable Galileo bandwagon continued at Leopardstown when the champion sire was responsible for a 1-2-3 in the G3 Derrinstown Stud Derby Trial. Douglas Macarthur (3c Galileo-Alluring Park, by Green Desert) prevailed in a three-way photo from Yucatan (3c Galileo-Six Perfections, by Celtic Swing) and Capri (3c Galileo-Dialafara, by Anabaa).